For those familiar with Texas history, the Battle of the Alamo was actually taking place during the time Texas declared independence. 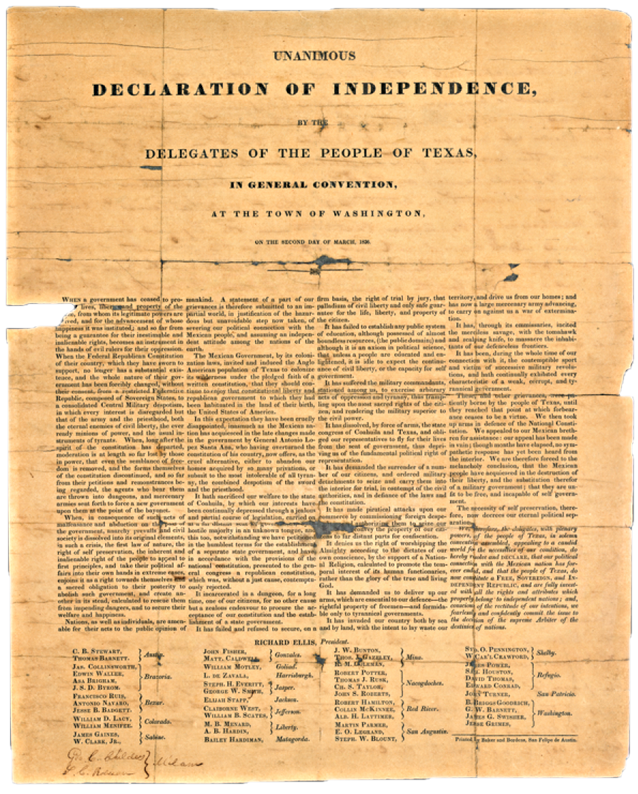 The Texas Declaration of Independence was signed on March 2, 1836. The siege of the Alamo began on February 23rd, 1836, and continued until its fall to General Santa Anna army on March 6th, 1836. 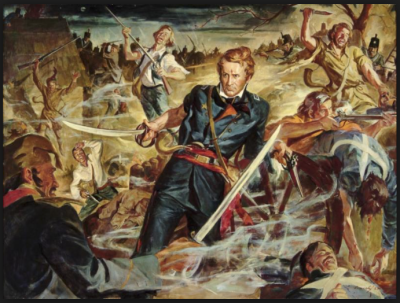 A little over a month later on April 21st, the battle cry of "Remember the Alamo" rang out near Lynchburg Ferry as the Texians defeated General Santa Anna in the Battle of San Jacinto. The Alamo Run Fest traditionally takes place annually around the time frame when these historic events took place back in 1836. The 2019 Alamo Run Fest date falls just 11 days after the fall of the Alamo and before the Battle of San Jacinto, which was the decisive battle of the Texas Revolution. We honor those who 'stood their ground' during that time and hope you'll take a few moments to learn a bit more about the events surrounding that time and why "Remember the Alamo" became the rallying call as Texas eventually gained it's independence. 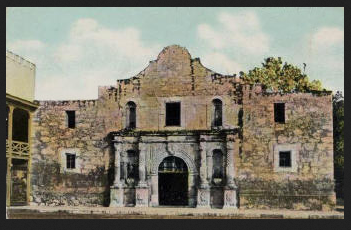 If this is your first time to visit San Antonio, be sure to make some time on your schedule to visit the Alamo and learn a bit more about the incredibly brave and courageous men who fought to defend it.